Spectacular family home in desirable Stony Creek Ridge offering community pool, clubhouse & tennis. 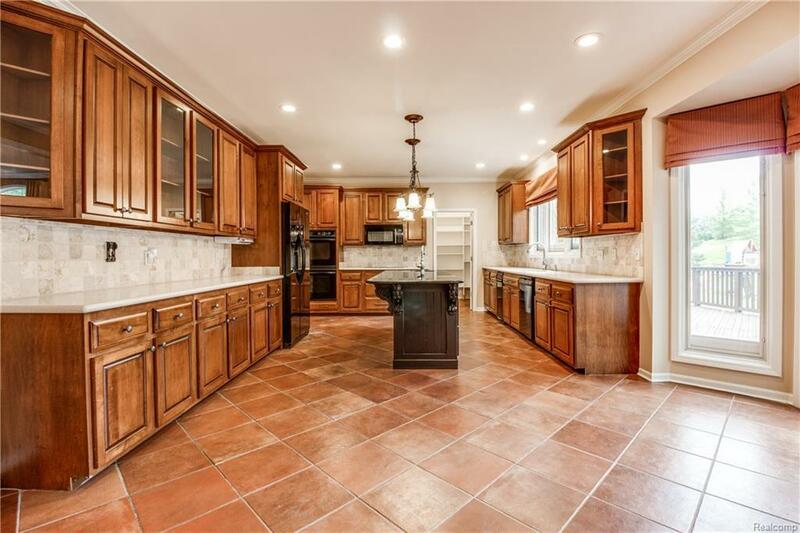 Inviting open floor plan with 8100 sf of living space including 6 bedrooms & 4 full & 2 half baths. 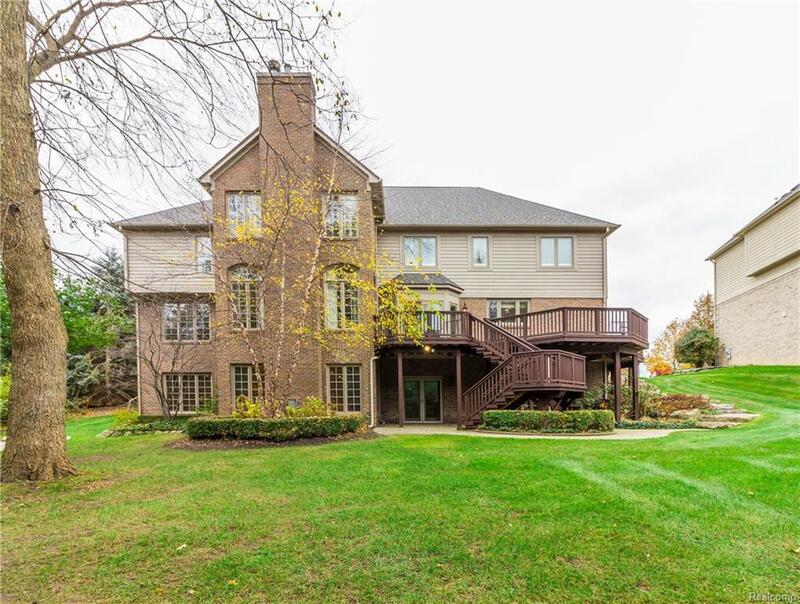 Grand Entryway with curved staircase leads into spacious layout perfect for today's lifestyle.Beautiful kitchen w/custom granite island flows to light filled great room w/fireplace accompanied by living room w/wet bar, study w/gorgeous woodwork & elegant dining room. Luxurious Master Suite w/fireplace, sitting & dressing areas & his and hers walk in closets. Second level also includes a private suite w/updated bath & 3 add'l bedrooms & remodeled Jack & Jill bath. 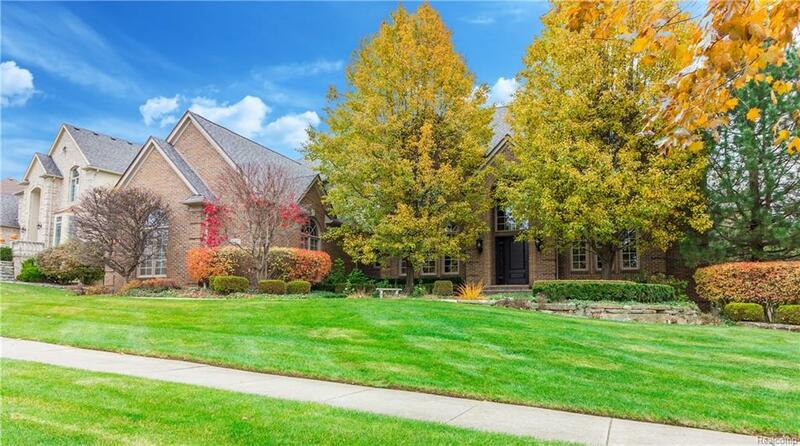 Fantastic finished lower level offers great space to entertain or enjoy family time w/custom bar & kitchen, fireplace, exercise room & tons of storage. 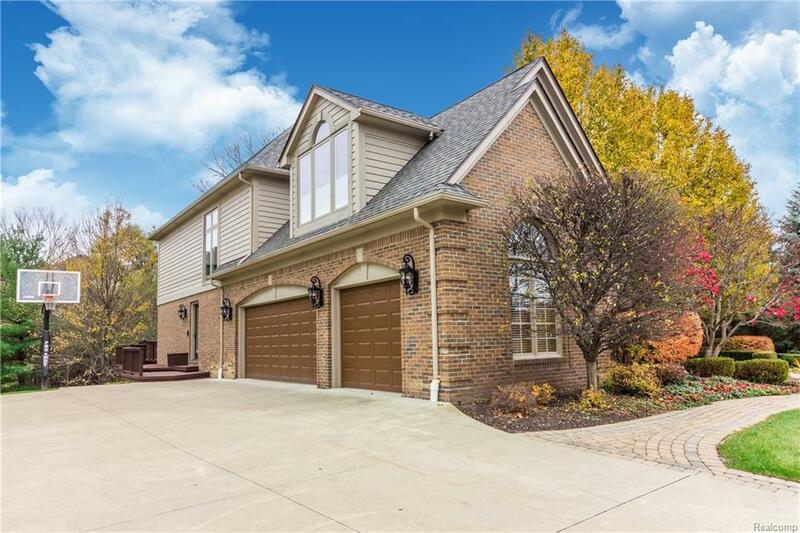 Heated 3 car garage, surround sound & beautifully landscaped wooded lot are just a few of the finishing touches this home offers. Exemplary Rochester Schools.